ChromaWay, a startup from Sweden, Israel and Ukraine, announced earlier this week that it has completed an initial capital raise through a private sale of tokens worth $15 million. Now, the funds will go towards creating Chromapolis, a relational blockchain platform that will be used for decentralised apps. According to the statement released this Wednesday, Chromapolis is ChromaWay’s answer to the scalability and usability problems of Ethereum. The blockchain platform is built on Postchain, the relational blockchain. 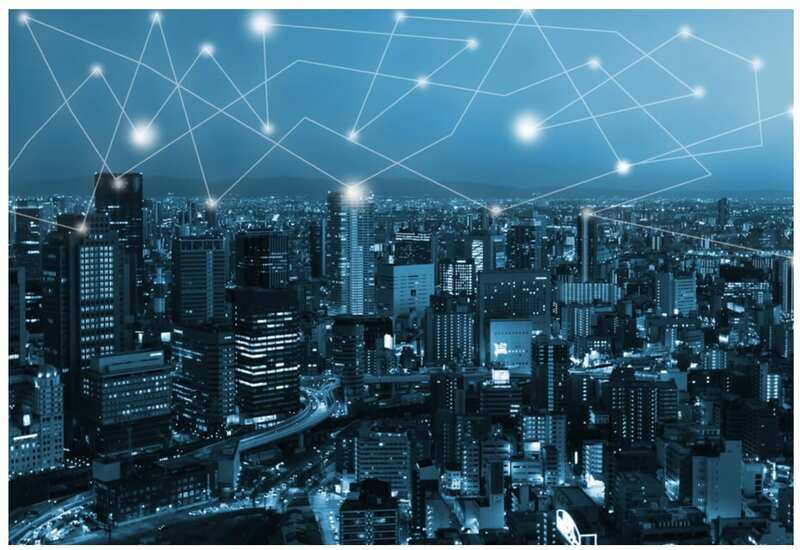 Relational blockchain is the “fourth generation” of blockchain and provides a more flexible environment which is inching the technology closer to mass adoption. Postchain is a combination of blockchain and a relational database. As a result, it can give developers more power when creating decentralised apps. At present, Postchain is being used by governments, financial institutions and entrepreneurs. According to the statement: ”Chromapolis is suitable for deploying enterprise solutions which require more robust scaling and security than private networks. It is also uniquely positioned to meet the needs of a new generation of web 3.0 applications such as decentralized social networks, publishing platforms, and software services. With the funds secured, the company is now working on launching a testnet and mainnet for Chromapolis. This is expected to be achieved in the coming months. In addition, some of the funds will also go towards scaling up its team. The company is actively recruiting in Stockholm, Kiev, Tel-Aviv, Washington D.C., as well as on a larger global scale. ChromaWay is a startup with operations in Sweden, Israel and Ukraine. Since 2014, the company has been building blockchain technology. Back in 2012, Alex Mizrahi, the CTO and co-founder, created the world’s first token platform – the open-source original coloured coins project.